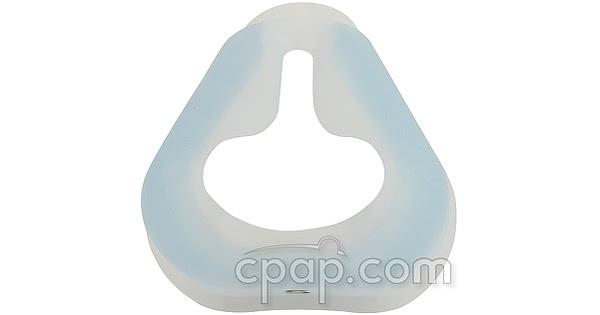 This is the SilkGel replacement cushion for the EasyFit SilkGel Nasal Mask with Headgear. The cushion is available in three sizes and will only fit the same size mask frame. 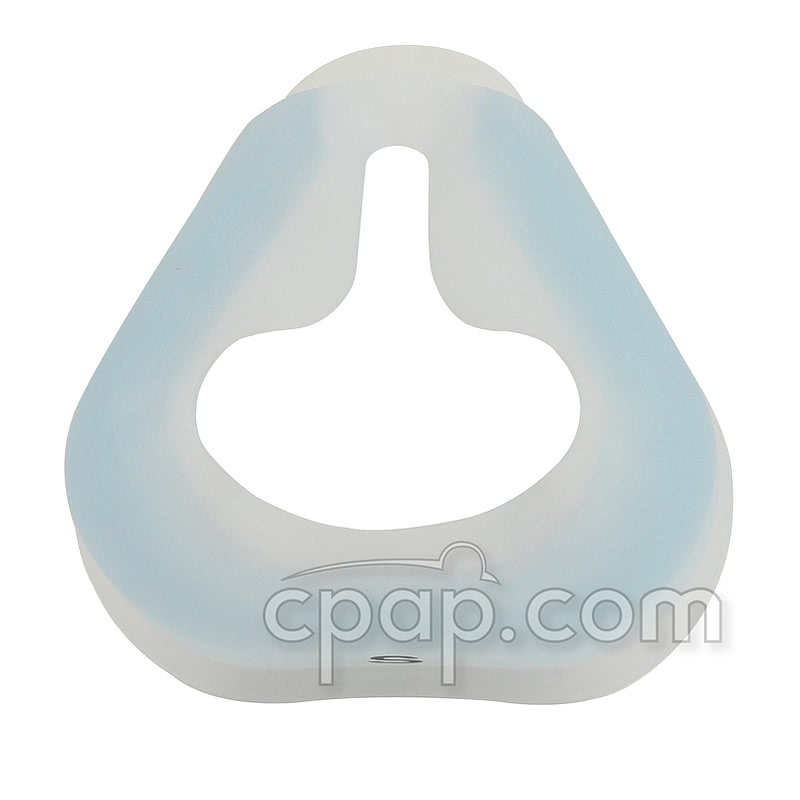 To find the size of the nasal cushion locate the point on the flat bottom of the nasal mask, were the ribbing connects the mask frame to the nasal cushion. On the silkgel cushion above the ribbing, a black letter will indicate the size of the corresponding nasal silkgel cushion.